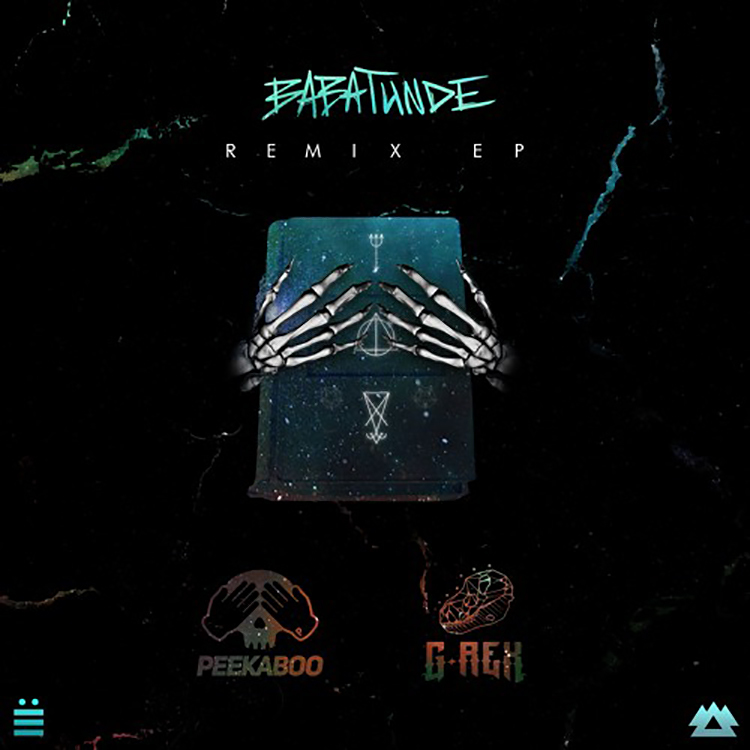 2018 saw PEEKABOO’s raw and distinctive style combined with G-REX’s innovative sound design to create “Babatunde,” to our delight. Now bass fans can soak up the track again as a six-piece remix EP – out today via Liquid Stranger’s Wakaan. These remixes present an eclectic mix of artists, reflecting demonic bass that hits the soul, with remixes from Denver producer Dirt Monkey, Eliminate, Never Say Die’s own TYNAN, LUZCID and um..
Get the weekend started early and give the “Babatunde” (Remixes) a listen below!